I’ll be honest. I wasn’t expecting much from the remake of Footloose. If you read my ridiculous assumptions about the trailer based on the trailers, you probably already knew this. So when Ally and I (you know Ally; we have a podcast) decided to see Footloose, we went to mostly snark at it. 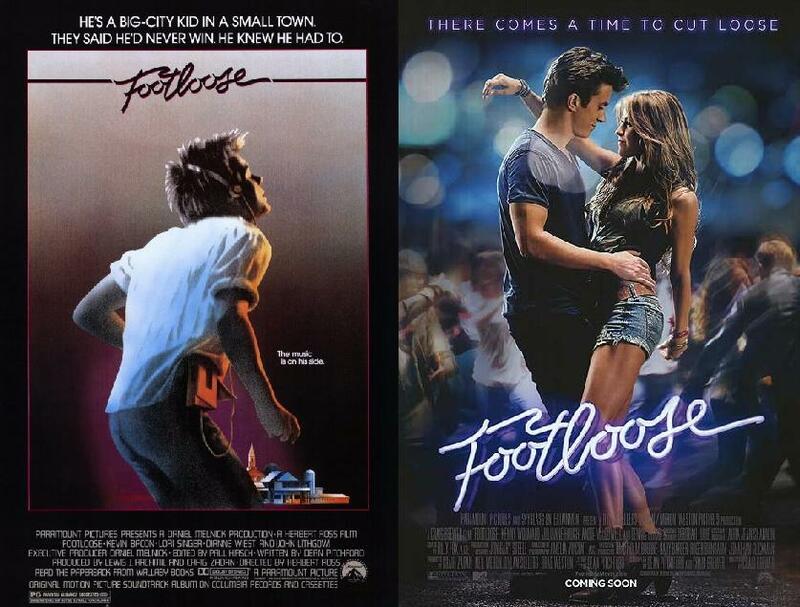 While the scene-for-scene remake is definitely snark worthy, there are some things worth mentioning about Footloose.